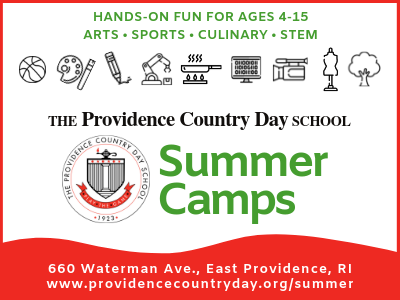 Edible Rhody KIDS: Letâ€™s go to the farmers market! Welcome Summer! 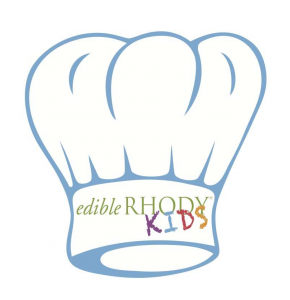 Edible Rhody Kids is created in collaboration with Edible Rhody. Grab this seasonâ€™s copy of Edible Rhody, available at various locations around Rhode Island. Read â€œLetâ€™s go to the farmers market!”, about how kids can learn how to explore and shop the summer markets followed by a list of resources, activities and books to share with your children. Click on the chefâ€™s hat for some theme-related recipes! Welcome Summer! Edible Rhody Kids is created in collaboration with Edible Rhody. 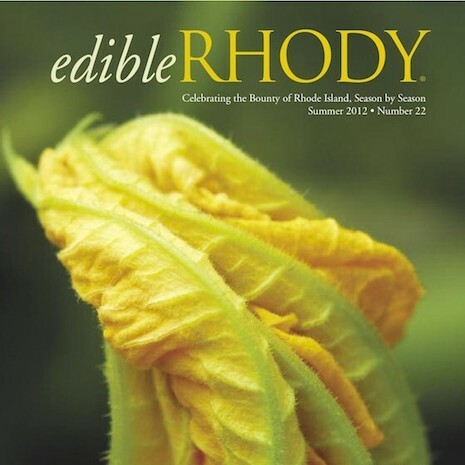 Grab this season’s copy ofÂ Edible Rhody, available at various locations around Rhode Island. 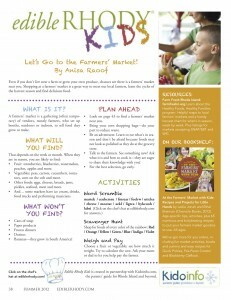 Read “Let’s go to the farmers market!“, about how kids can learn how to explore and shop the summer markets followed by a list of resources, activities and books to share with your children. Click on the chef’s hat for some theme-related recipes! 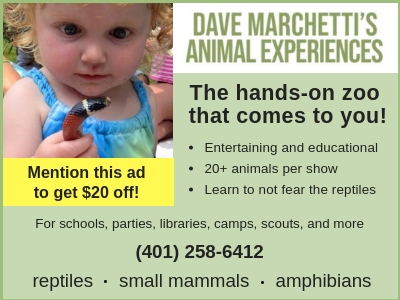 Edible Rhody Kids: Let’s go to the farmers market! Even if you don’t live near a farm or grow your own produce, chances are there is a farmers’ market near you. Shopping at a farmers’ market is a great way to meet our local farmers, learn the cycles of the harvest season and find delicious food. A farmers’ market is a gathering (often temporary) of vendors, mostly farmers, who set up booths, outdoors or indoors, to sell food they grow or make. Fruit: strawberries, blueberries, watermelon, peaches, apples and more. Vegetables: peas, carrots, cucumbers, tomatoes, corn on the cob and more. Other foods: eggs, cheeses, breads, jams, pickles, seafood, meat and more. And… some markets have ice cream, drinks, food trucks and performing musicians. Since the market is not a grocery store, there are no prepackaged foods (cans of soups or bags of chips) or fruits and vegetables not in season. Although the grocery store may sell asparagus and strawberries all year-long (because they are shipped in from all over the world), they are not grown in Rhode Island year-round. At the market, you will find what is currently growing in the area and may not look as perfectly shaped or as shiny as what’s found in the grocery store. Carrots picked from the ground may be misshapen and still covered in dirt but are still delicious once cleaned up! This is a great opportunity to try new things and discover how good your favorite foods taste when they are eaten fresh from the farm! Check the Farm Fresh RI website, to find a market near you. 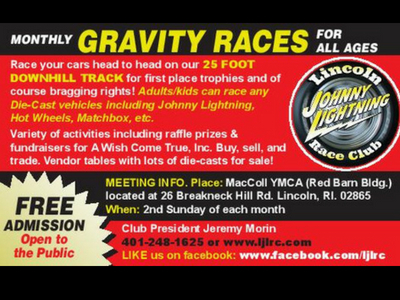 During the summer, there is a market every day of the week and in almost every town in Rhode Island. part to reduce waste. If you are not heading home right away you may also want a cooler to keep your food fresh and cool from the summer heat. Be an adventurer. Learn to eat what’s in season and don’t be afraid because foods may not look as polished as they do at the grocery store. Talk to the farmers. 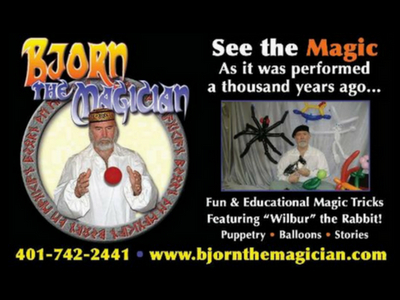 See something new? Ask what it is and how to cook it–they are eager to share their knowledge with you! For the best selection, go early. Visit 5 different farmers market over the summer. 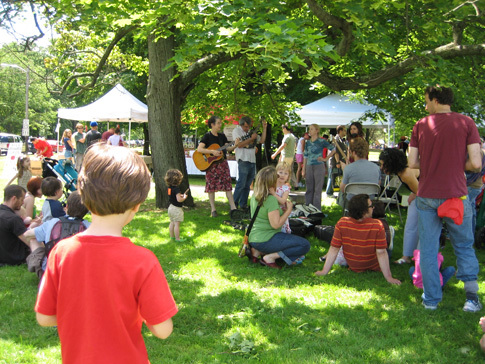 Find a list of farmers markets on the FarmFreshRI website. Choose a fruit or vegetable; see how much it weighs. Try to calculate the cost. Ask your mom or dad to let you help pay the farmer. Farm Fresh Rhode Island: A hub for fresh, healthy food and a list of Farmers Markets in Rhode Island. Most of the Rhode Island Farmers market will accept Fresh Bucks (purchased w/ your credit card or SNAP / EBT card at the Farm Fresh RI table) and SNAP and WIC Benefits. Visit http://www.farmfreshri.org/about/freshbucks.php for list of participating markets. Food assistance is available from the Supplemental Nutrition Assistance Program (SNAP) formerly known as the Food Stamp Program. 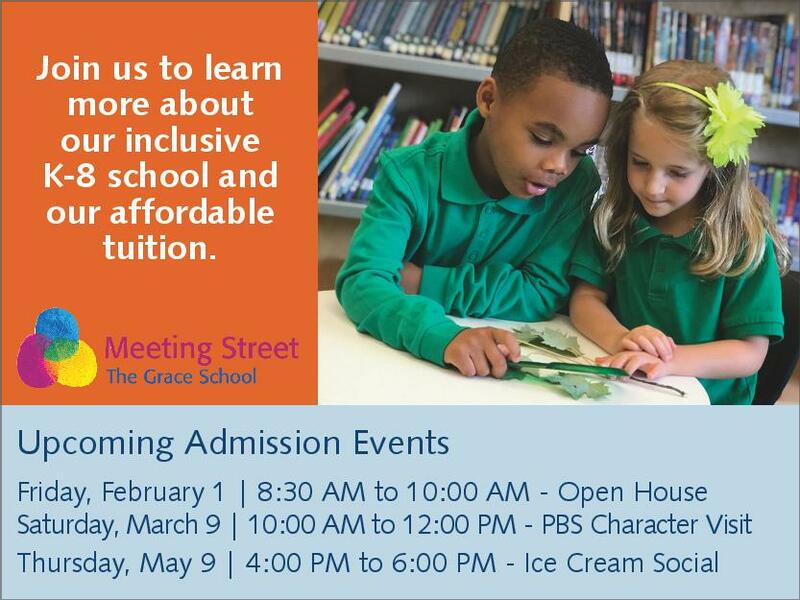 Details on eligibility and the program found on the RI Dept of Human Services website. Click on the chef’s hat for summer recipes: Quick Pickles, Blackberry Claflouti, and Pea Pesto Crostini. Alternating between story and fact, this beautifully crafted picture book follows a mother and son to the weekly market. As they check off items on their shopping list, the reader learns how each particular food was grown or produced, from its earliest stages to how it ended up at the market. Part of the first reader series, this book tells the simple story about a boy and his mother shopping at the farmers’ market. Encourages preschoolers to point at the fruits, vegetables, and flowers, name them, count them, and talk about the colors. A picture book about a trip to the farmer’s market with Sebastian Pig and Louie introduces children to the concept of money. The book helps teach elementary children how to recognize and learn the values of pennies, nickels, dimes, and quarters and the dollar bill. In a spunky tale that features five original recipes, Nickel Penny wants to be a baker and spends all summer learning how, at Olga’s Cup and Saucer, a bakery that sits next to a farm stand on the edge of the road. 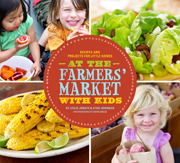 At the Farmers’ Market with Kids: Recipes and Projects for Little Hands by Leslie Jonah and Ethel Brennan. Photography by Sheri Giblin. This book profiles the fruits and vegetables available at most farmers markets, explaining how to tell which ones are ripe and how to store them. With age-specific tips that cater to children of all ages, plus 65 nutritious and kid-pleasing recipes to put your farmers market spoils to use, this cookbook makes it easy for everyone in the family to eat healthfully and live well.